Get your heartburn medicine ready, Columbus. Something verrrrry spicy is coming up. 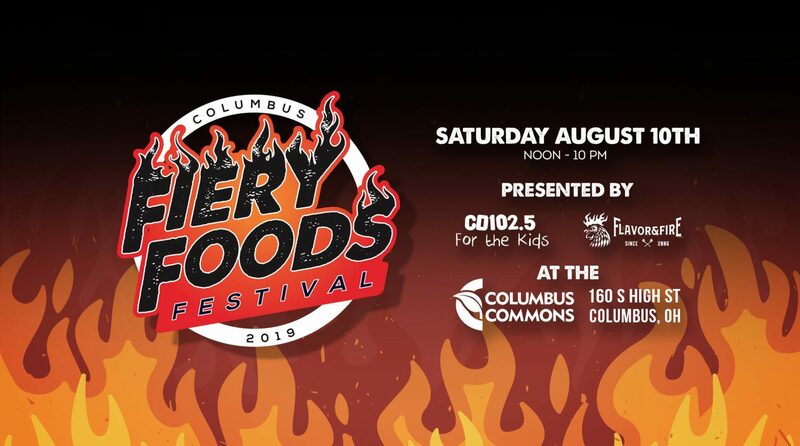 Just in case August wasn’t hot enough, CD 102.5 and MGN are bringing the heat with the inaugural Columbus Fiery Foods Festival. The event will be held at the Columbus Commons on August 10 from 2 p.m. to 10 p.m. and will benefit the children’s charity, CD102.5 for the Kids. 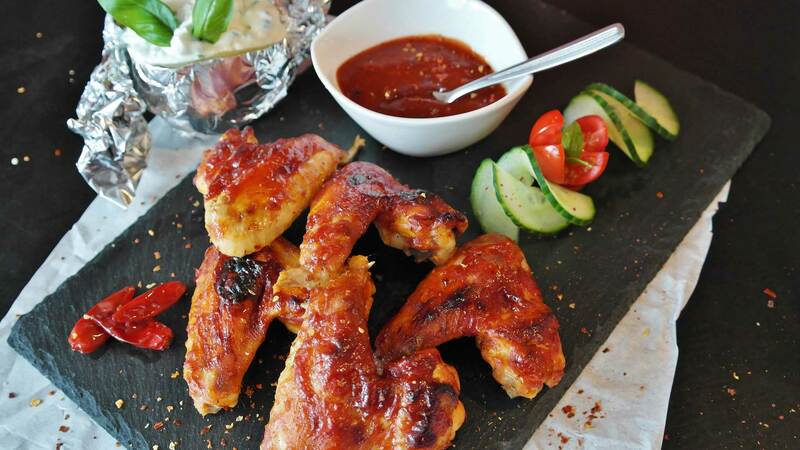 The festival will showcase spicy foods from hot sauce and salsa to barbeque, with exhibitors from around the country. “We’re looking forward to producing another event together that fills a much-needed void in the central Ohio festival scene,” said Mike Gallicchio, president MGN. In addition to the food, the fest will also feature a market with crafters and artisans. If you want to be a part of the action, you can participate in the Local Salsa Competition, the Hot Pepper Eating Contest, or the Chili Cook-Off. Tickets to the festival are $30 per person and admission includes an engraved fork, a festival beer glass, food samples, and 2 (12 oz) beers or nonalcoholic beverages. Kids 12 and under can attend for free. To stay up to date with festival announcements, you can follow along on Facebook. You can snag your tickets to the festival here.